Every year it’s the same problem, finding unique gifts for parents who have everything. Check out this list of fun & sentimental gifts to gift your parents this holiday. 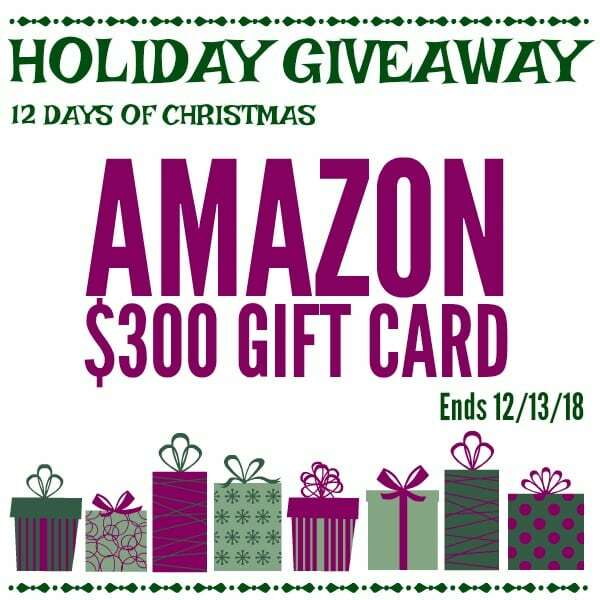 Welcome to the 12 Days of Christmas $300 Amazon Giveaway! We have all thought of the perfect thing we want right smack in the middle of summer, right? How convenient (NOT)!? 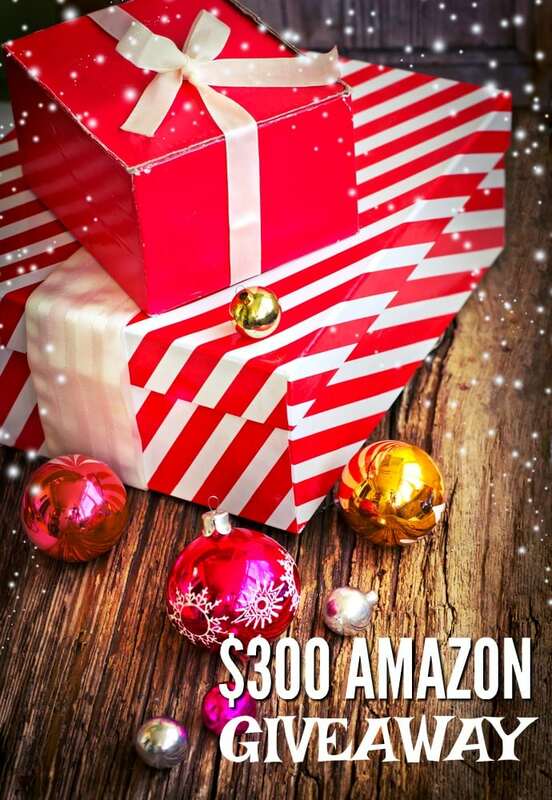 Give an Amazon gift card and your special someone can buy themselves just what they want any time of the year. Save them up or use them as needs arise, win win. I think it’s safe to say that parents, in general, could all use a little pick me up! Shake things up with this coffee subscription. Each month, for 3 months, a box of 4 different blends will show up on their doorstep! Parents need something to look forward to also! Gone are the days of printing pictures of your family to hang at your office desk or all over the house. Plus, how can you choose?? Use this digital picture frame to shuffle through all your photos everyday! Date Night Box- Our “Tango Together” is all about communicating in a fun way with your partner. This creative date night for couples is ready to open and enjoy any time of year. Parents can always use a little extra time to reconnect and have some alone time. This package comes with everything you need to have an awesome evening reconnecting with your special someone! Plus, this is also a great anniversary gift for parents who have everything! Who need hands-free help more than parents? This Alexa will allow them to add items to their to-do list, mark things on the calendar, set timers, play music and much much more, all by just speaking the task. How many times do you think of things at the exact time you cannot write them down? Not anymore!